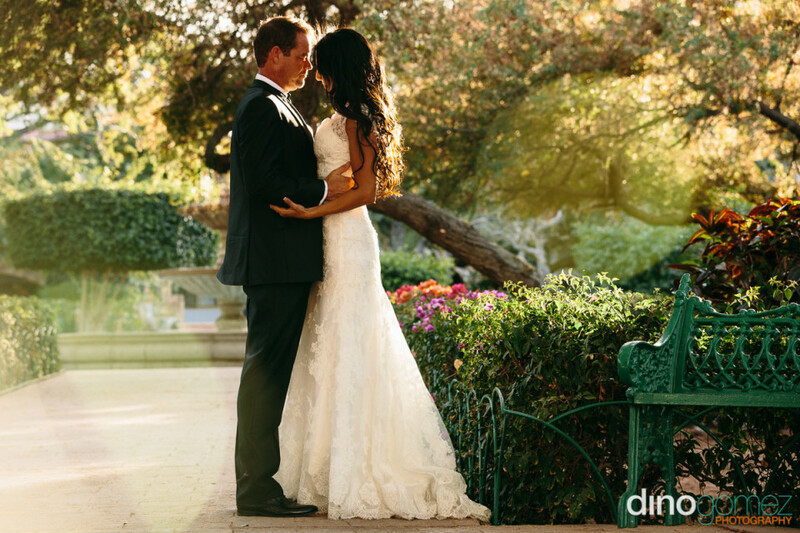 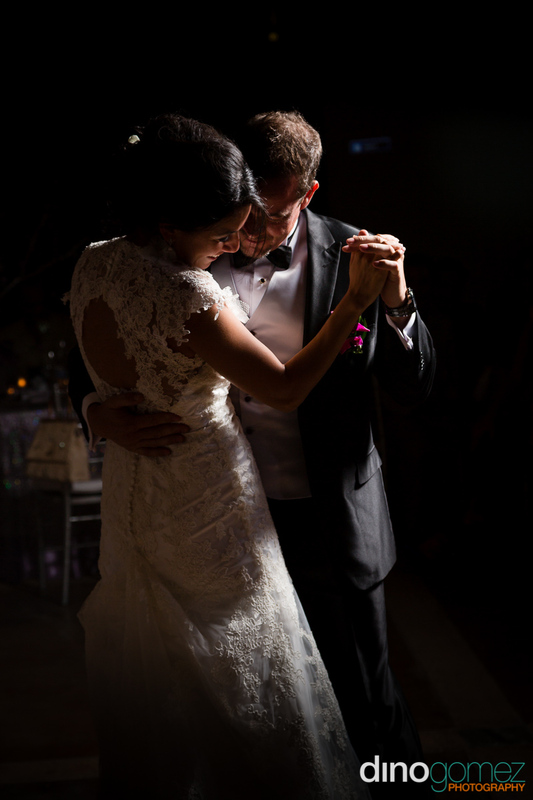 Enjoy Natalia & Sean’s wedding photos preview and TTD. 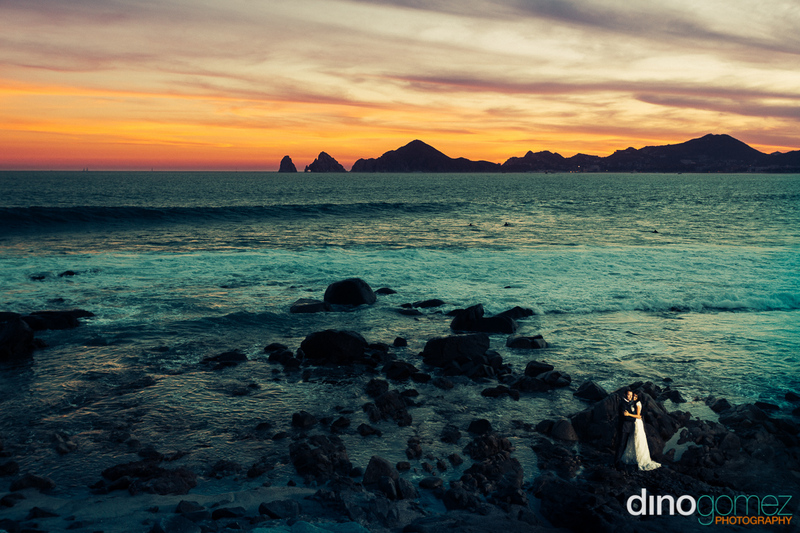 Wedding at the Ocean House Cabo. 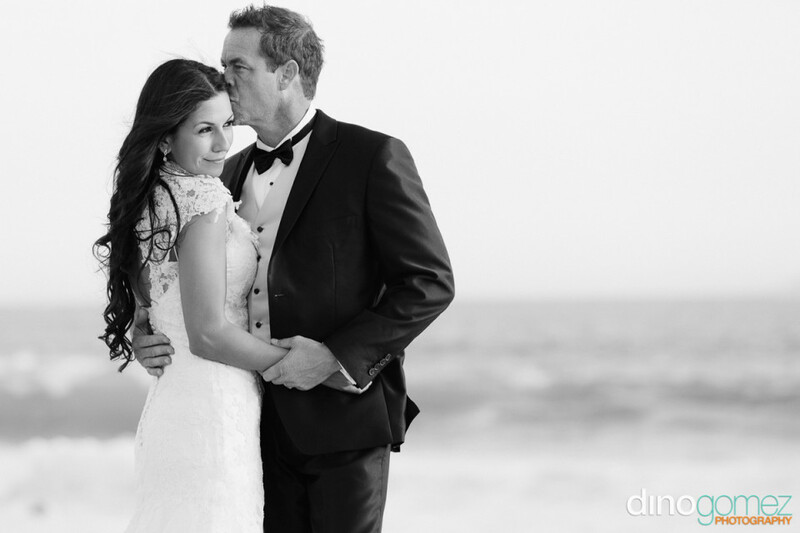 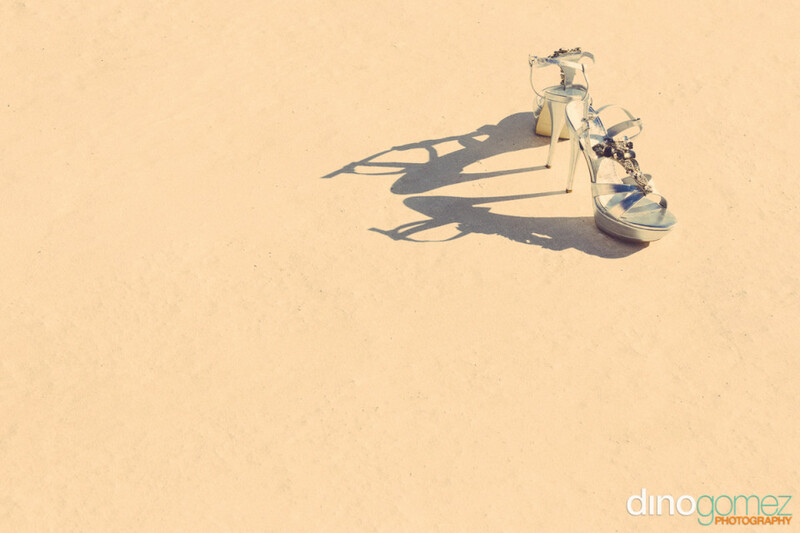 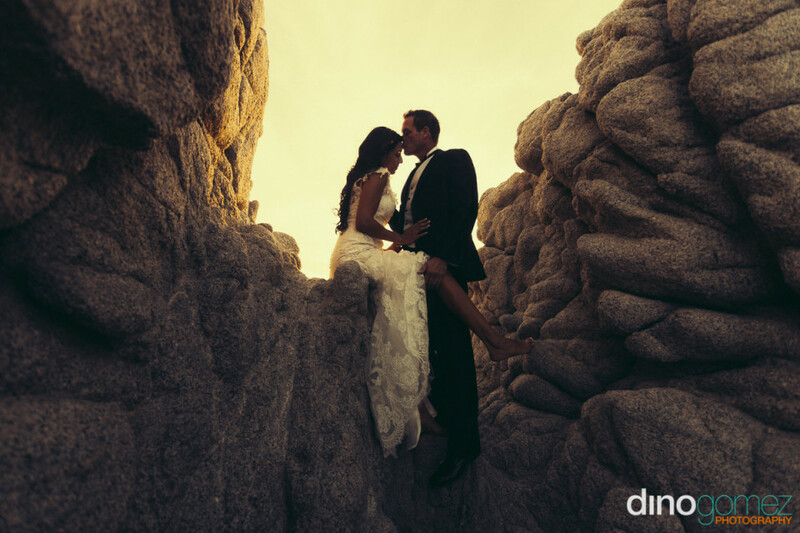 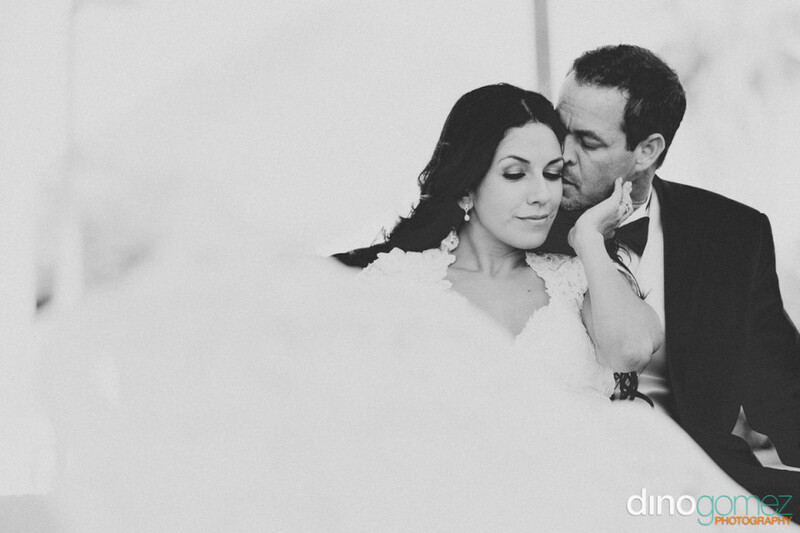 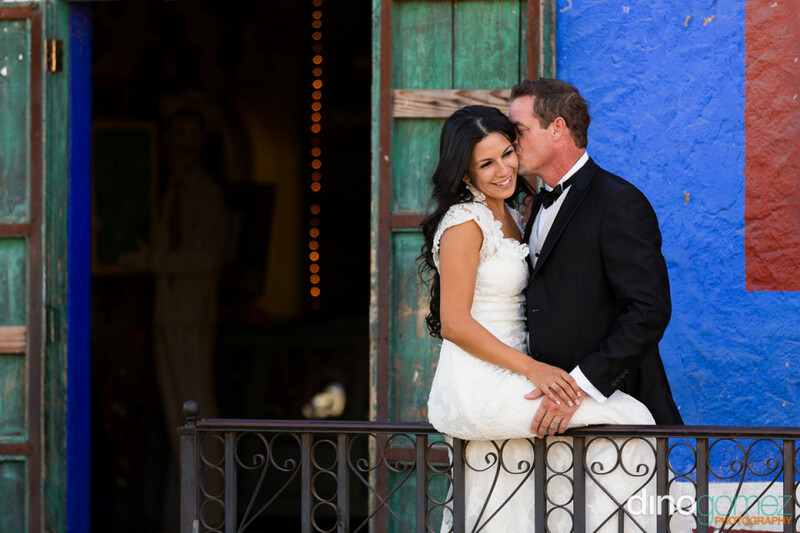 Photographs by Dino Gomez, Los Cabos Wedding Photographer.